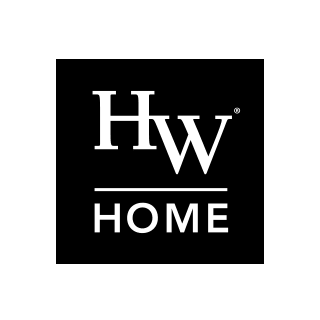 HW Home is a Colorado-based, family-owned business dedicated to the communities we serve. Our success emanates from the success of our local economy and our neighbors. And, through our generous charitable giving program, our success reaches out to some of your favorite nonprofit organizations. If you are a charitable organization with a 501-C3 and are requesting a donation, click here for a donation request form. We can only respond to requests that include the donation request form. You can donate your old furniture when we deliver your new furniture and help Colorado families in crisis. We've partnered with Provider's Resource Clearinghouse to assist you in donating sofas, chairs, dining tables, beds, dressers, all helping a family moving out of the shelters and into their own home. Click here for a donation pick up form and our Design Consultants will assist.